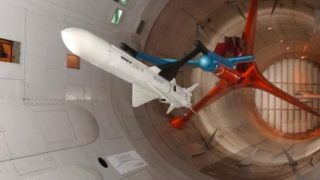 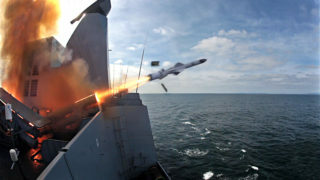 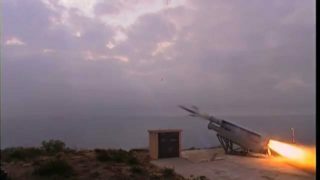 The Exocet MM40 Block 3 weapon system is the latest generation ship-borne version of the Exocet family and is in operational service with several navies. 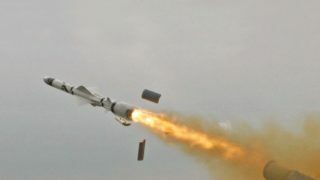 Exocet MM40 Block 3 provides enhanced operational performance and technology upgrades, while minimising the impact on procurement and logistic support costs. 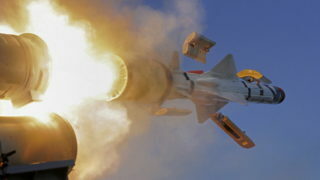 Exocet MM40 Block 3’s Mission Planning software module automatically computes engagement plans to support firing decisions. 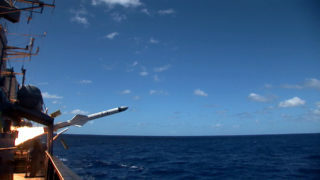 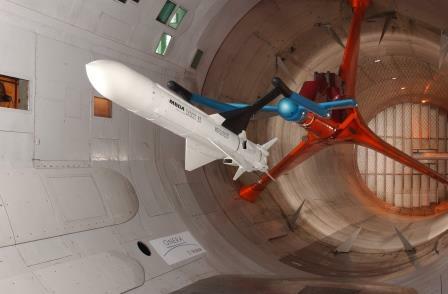 The flexibility of the Exocet MM40 Block 3 weapon is further enhanced by the accuracy of the new navigation package, allowing optimised 3D approach trajectories and terminal attacks from different azimuths, at very low sea skimming altitude with simultaneous time on target. 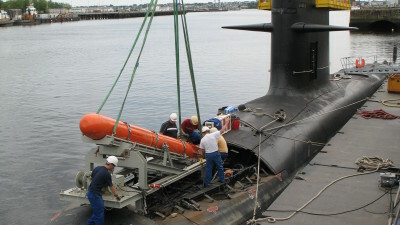 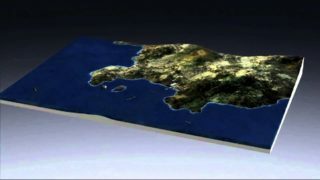 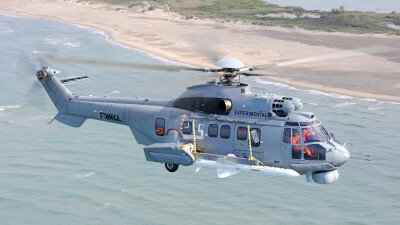 The terminal guidance relies on a sophisticated J-band active seeker to discriminate and select targets at sea and on the GPS accuracy for land targets. 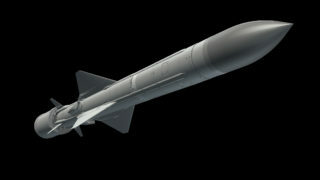 Exocet MM40 Block 3 is compatible with most of the logistic support assets already in service. 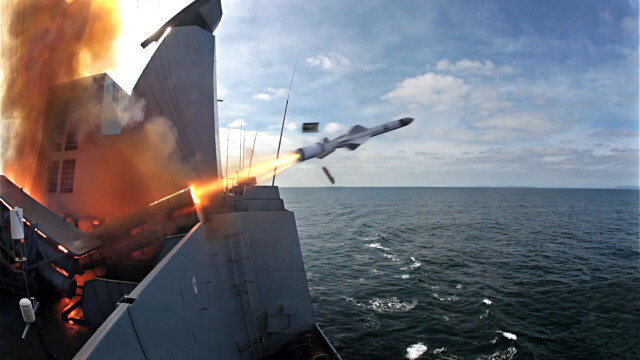 Its launching system is interoperable with all MM40 versions, thus enabling a smooth transition to Block 3.